Basically we need to understand that oral candidiasis is a fungal infection and HIV is an infection which happens due to retro virus i.e. HIV virus. In HIV infection there are many findings which we can see in the oral cavity. 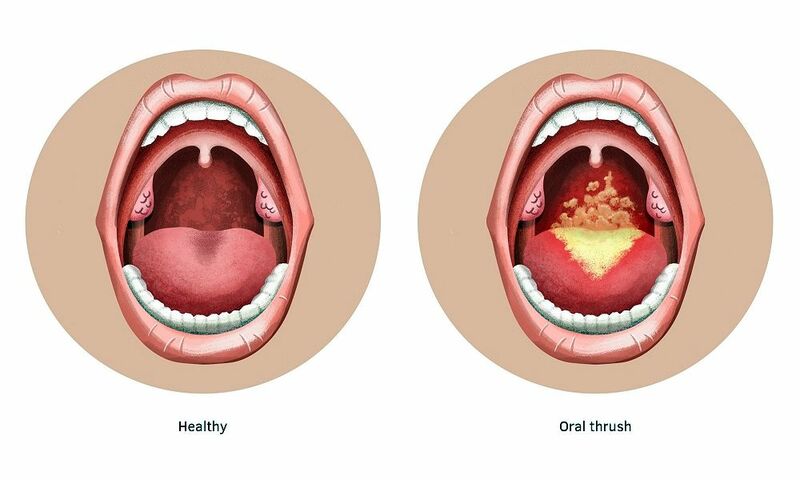 Oral candidiasis due to fungal infection may be secondary to the infections which happen in the oral cavity. But directly the oral candidiasis and HIV are definitely not related. Hairy leukoplakia and candidiasis are not the same. Leukoplakia is a pre-cancerous condition and hairy leukoplakia is a variant of white patches that appear in the mouth which have hairy growth and gives that kind of appearance while oral candidiasis is definitely a fungal infection which is caused by some fungal organism.